SAN FRANCISCO and BOSTON – Oct. 16, 2017 – The Parker Institute for Cancer Immunotherapy today announced that researchers at Dana-Farber Cancer Institute have joined its network. Dana-Farber is a leader in cancer research and brings a team of experts who will collaborate with Parker Institute investigators to enhance and expand research projects and clinical trials. 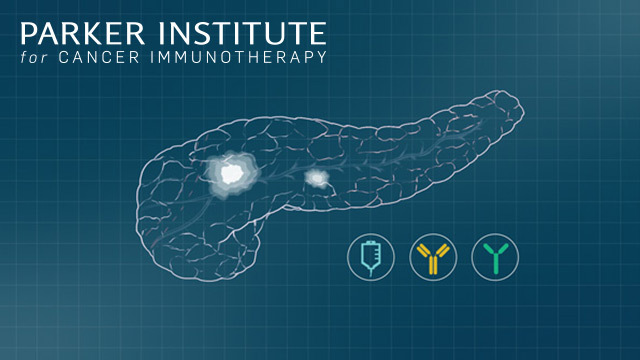 Dana-Farber’s expansive clinical trial capabilities and strong immuno-oncology research approach will complement the current work at the Parker Institute, specifically in checkpoint inhibitor resistance. Leadership at both institutions have worked together to identify projects that support the Parker Institute’s strategic roadmap. Projects include those focused on basic mechanisms underlying checkpoint inhibitor resistance and immune activation and priming. Clinical research could include trials that integrate checkpoint therapies with cancer vaccines. In many cases, these projects will be collaborations with Parker Institute investigators at other institutions. Nick Haining, BCh, BM, is a physician-scientist at Dana-Farber Cancer Institute and the Broad Institute of Harvard and MIT who studies the mechanisms underlying T cell exhaustion and immune evasion by tumors. Dr. Haining’s lab uses cellular immunology, functional genomics, epigenetics and single cell profiling to understand why protective T cell memory fails to occur in cancer and chronic viral infection, and how tumors avoid immune attack. Catherine Wu, M.D., is an internationally recognized physician-scientist with expertise in cancer genomics, immunogenomics and the design and testing of personalized cancer vaccines. A major priority of her studies is the identification of tumor-specific antigens that would allow effective tumor targeting without collateral toxicity. She is an Associate Professor of Medicine at the Dana-Farber Cancer Institute and Harvard Medical School and Institute Member of the Broad Institute of Harvard and MIT. Philip Kranzusch, Ph.D., is an Assistant Professor in the Department of Cancer Immunology and Virology at the Dana-Farber Cancer Institute and the Department of Microbiology and Immunobiology at Harvard Medical School. His lab uses structural and biochemical approaches to understand how the immune system recognizes cancer and is currently focused on harnessing the cGAS-STING pathway to control immune signaling and antitumor immunity. F. Stephen Hodi, Jr., M.D., is an internationally recognized leader in developing immune therapy and melanoma therapeutics, particularly known for the clinical development of checkpoint inhibitors. He led the first human trial of ipilimumab, which blocks the CTLA-4 checkpoint. This later led to the phase III registration trial, which was the first study to show a survival advantage for a melanoma drug, leading to FDA approval of ipilimumab. Dr. Hodi has continued as a key investigator in the clinical development of the second family of checkpoint inhibitors, which block PD-1 and PD-L1, and have improved outcomes in many other malignancies, such as lung and kidney cancer. As part of the Parker Institute, Dana-Farber will have access to innovative tools, resources and services. They include clinical trial management, bioinformatics and data analysis, and intellectual property management to help drive the research forward. 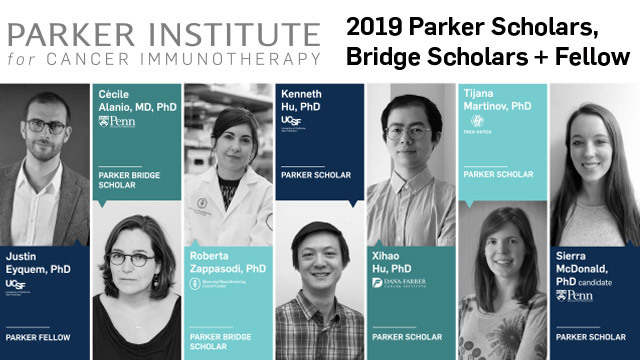 The Parker Institute is an unprecedented collaboration between the country’s leading immunologists and cancer centers, including Memorial Sloan Kettering Cancer Center, Stanford Medicine, the University of California, Los Angeles, the University of California, San Francisco, the University of Pennsylvania and The University of Texas MD Anderson Cancer Center. 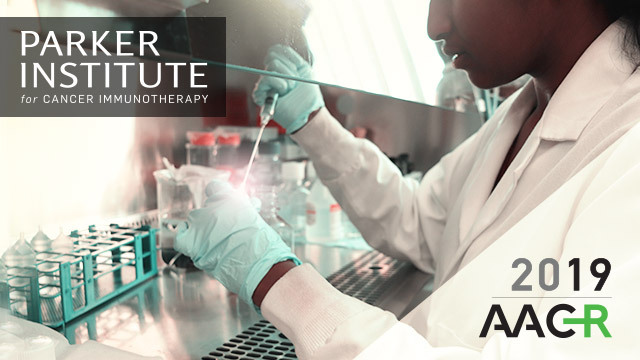 The Parker Institute network also includes more than 40 industry and nonprofit partners, more than 60 labs and more than 300 of the nation’s top researchers focused on treating the deadliest cancers.